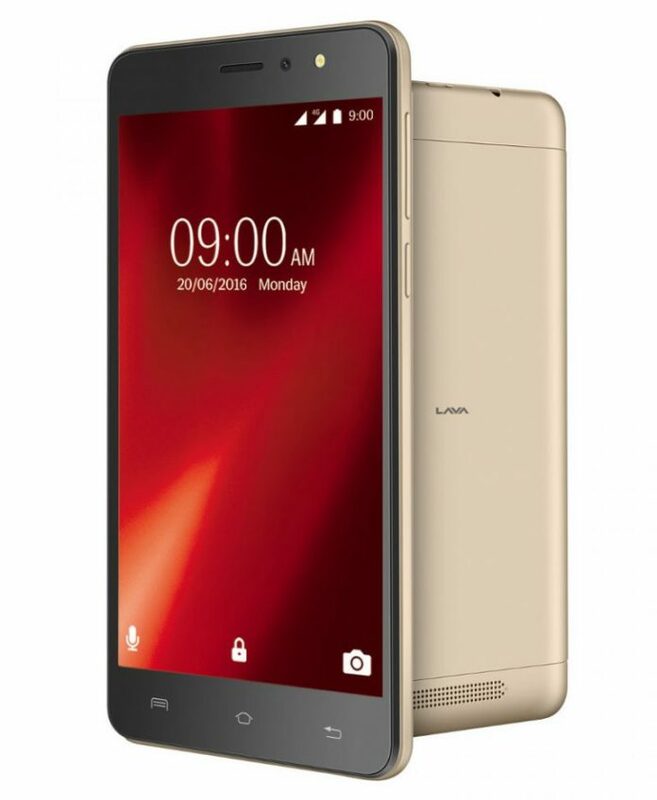 Lava X28 is the latest smartphone that is launched by the company as a budget range phone. The present generation phones are coming up with the feature of 4G and VoLTE as some of the necessary features. This gadget is launched with 4G and VoLTE connectivity. With no compromise from its competitors, Lava has introduced the smartphone with a 5.5-inch HD IPS display touch screen. A resolution of 1280 x 720 will provide the user more clarity. A 1.3GHz Quad-core processor with the support of 1GB DDR3 RAM speed, the handset is expected to perform faster. Android Marshmallow 6.0 version Operating system is loaded on board to support the functioning of the device. Connectivities like Bluetooth v4.0, Wi-Fi 802.11 b/g/n, GPS, 4G VoLTE and 3.5mm audio jack are provided in this smartphone gadget. Both the cameras are facilitated with LED Flash. The rear camera is 5 MP and the Primary camera has the 8 MP resolutions for the picture quality. Dual SIM is a common phenomenon in Lava phones. Battery capacity of 2600mAh is included in the mobile set. 8GB Internal memory and the facility to expand the same till 32GB is made available with the help of microSD card. Lava X28 has the dimensional sizes of 155 x 78 x 8.95 mm and weights about 175 gms. The additional feature that this mobile consists of is that it will support 12 Indian regional languages. Transliterate Feature is one of the highlights which helps users in easy translation of English language to their respective local or regional languages and vice-versa. This smartphone is available in Gold, Silver and Coffee colours with the price tag of Rs.7,349.